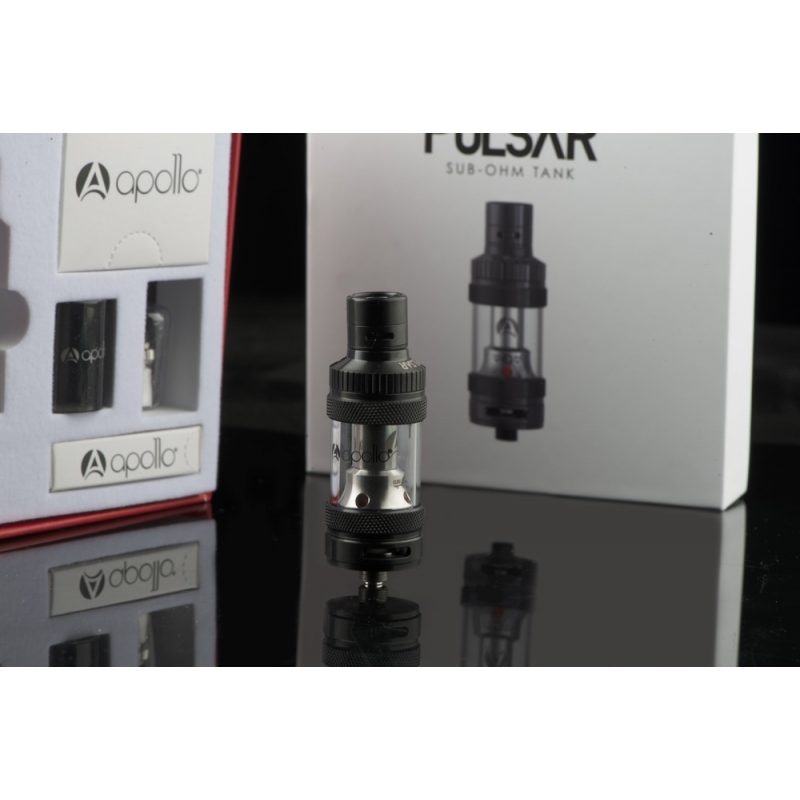 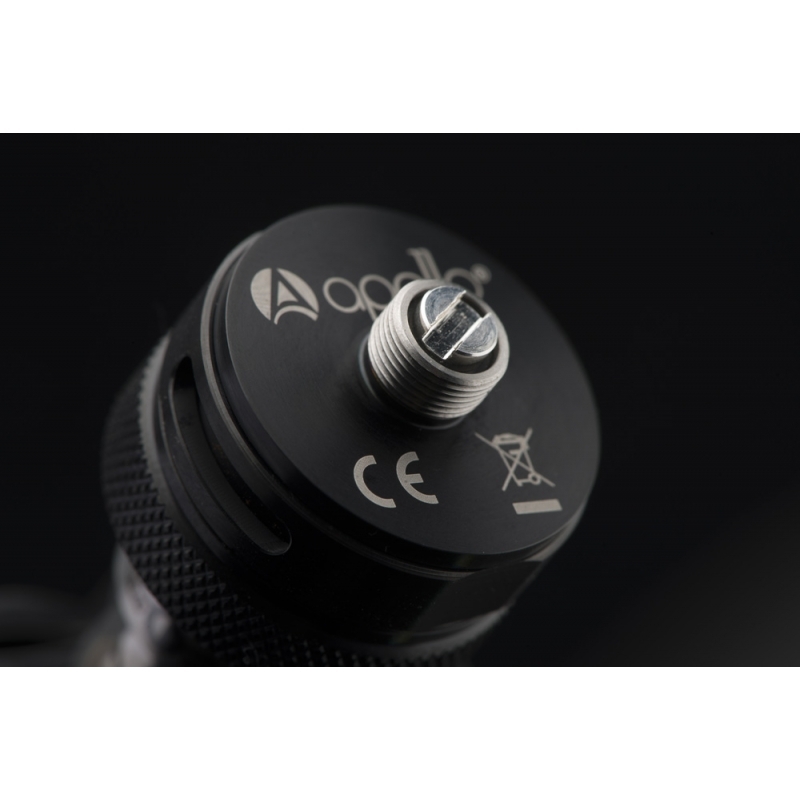 The PULSAR Sub-OHM Tank from Apollo with a 4.0ml tank offers complete control over your vaping experience. 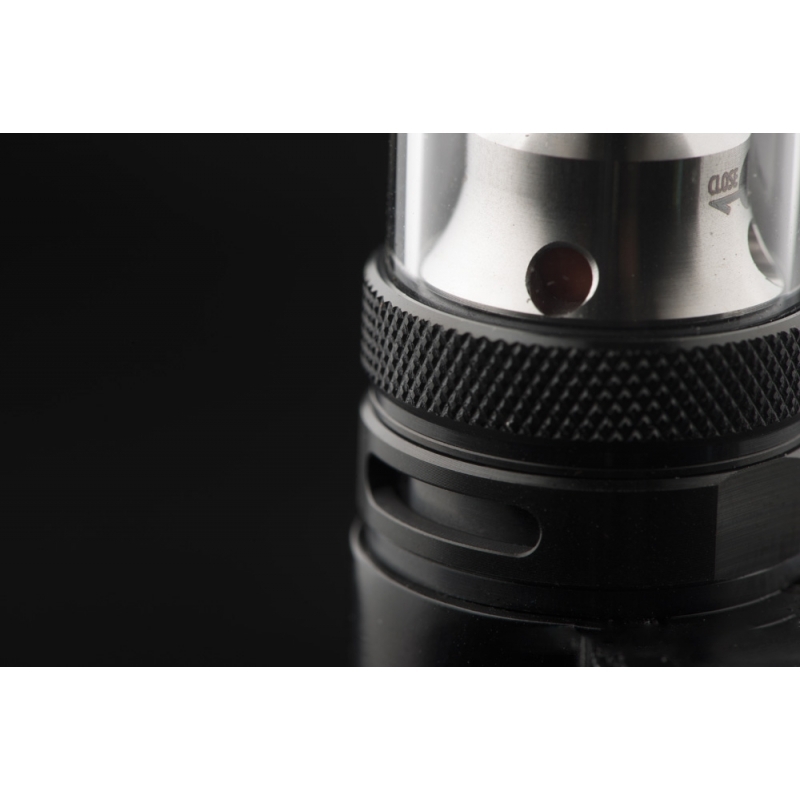 With adjustable airflow on the drip tip and base ring, you'll be able to adjust the PULSAR for any type of eliquid. 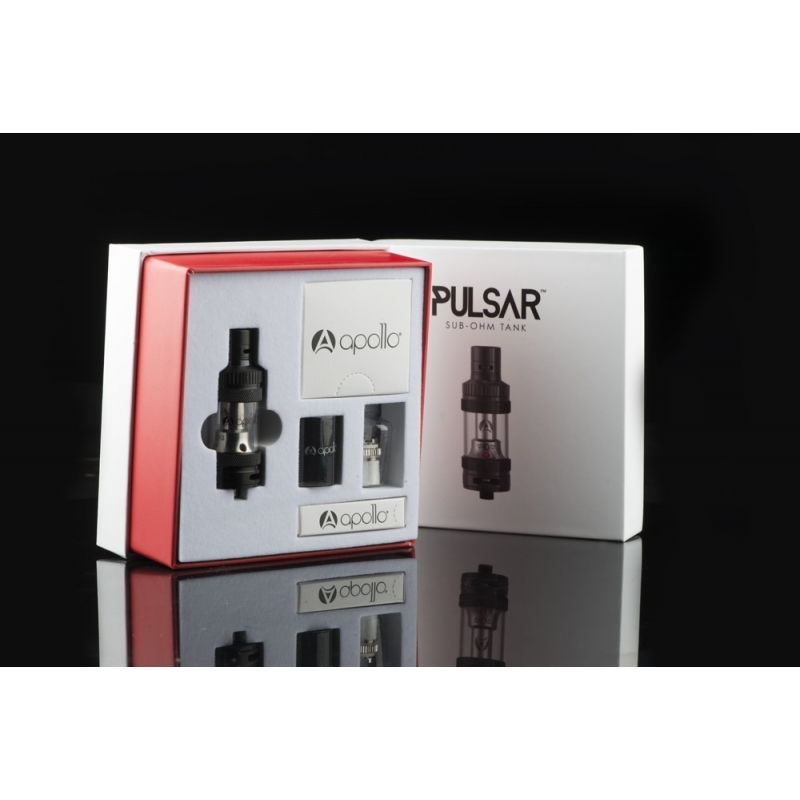 You will get the best flavor level of your juice with it. 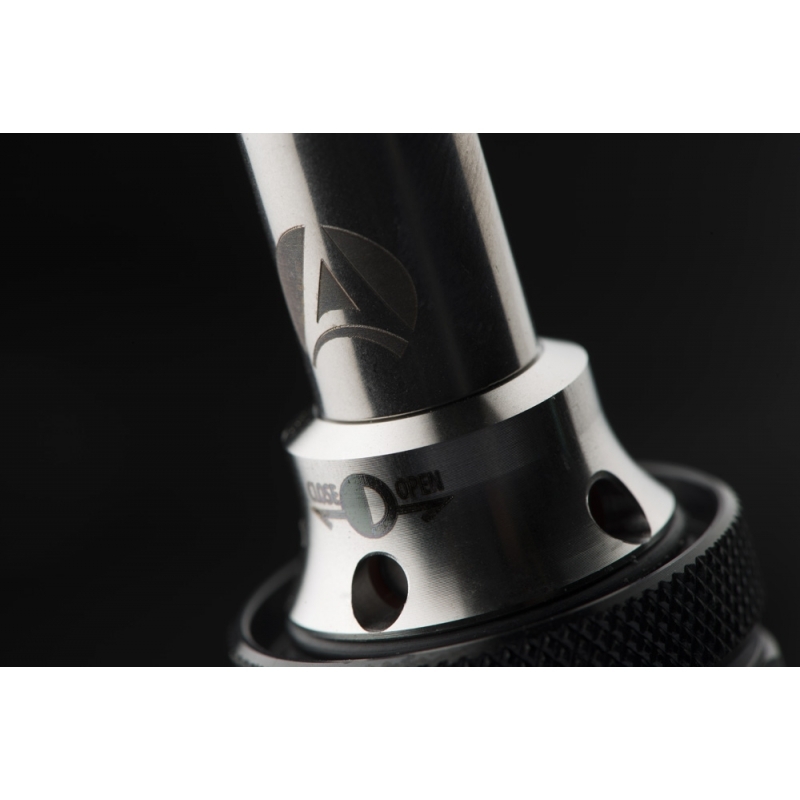 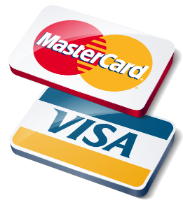 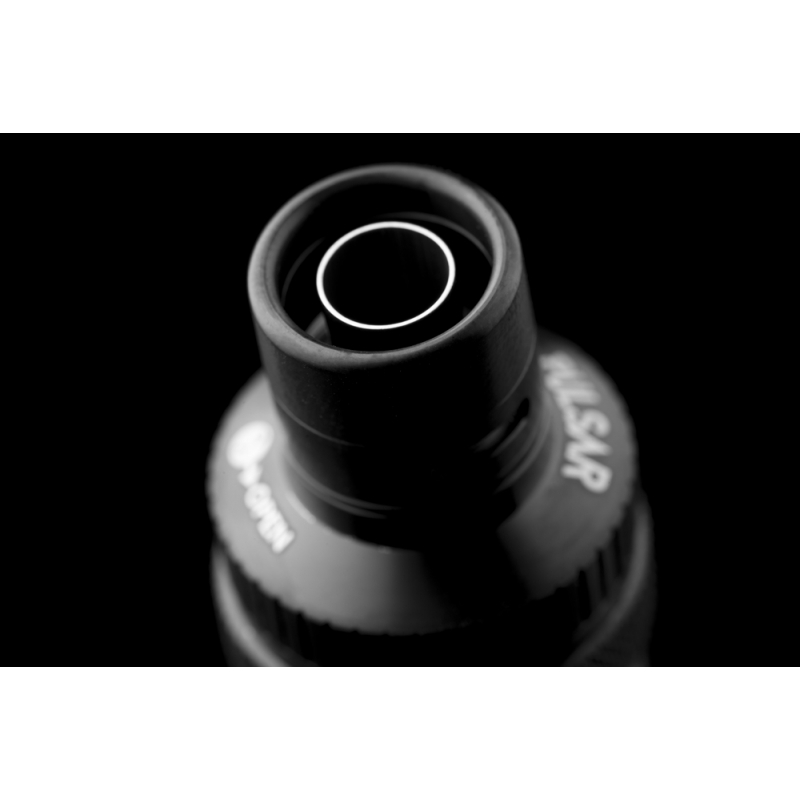 The PULSAR was designed so every adjustment can be completed without ever opening the liquid chamber, meaning faster adjustments and no mess.